The Digital Camera Data Recovery software can retrieve and restore all pictures files that are missing or were deleted from any kind of digital camera storage media. The software includes utilities that rescue, repair, restore and recover lost pictures, digital images or videos from a camera. All kinds of file types are supported, such as jpg, tif, gif, 3gp, avi, mov or mpeg. This means that you will not have to worry about any of your missing files. One good thing about the Digital Camera Data Recovery software is that all makes of cameras are supported. This includes brands such as Konica, SanDisk, Sharp, Toshiba, Casio, Epson, Kodak, Sony, Canon, Nikon and Panasonic, to mention just some. Files can be retrieved from memory cards that were removed while the camera was being used and files that were erased, corrupted, formatted or accidentally deleted can also be restored. Specialty memory media are also no problem and the tools can retrieve and restore any lost files on these also. The program is easy to use and the interface is user-friendly. No files will be damaged because the software is non-destructive. 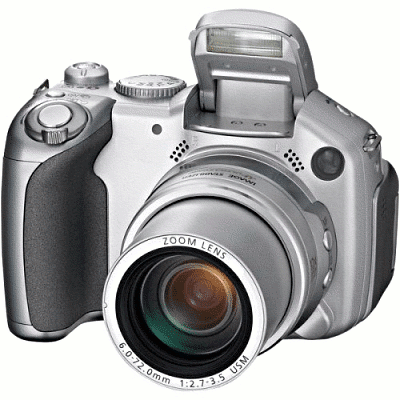 The Digital Camera Data Recovery software also works fast.